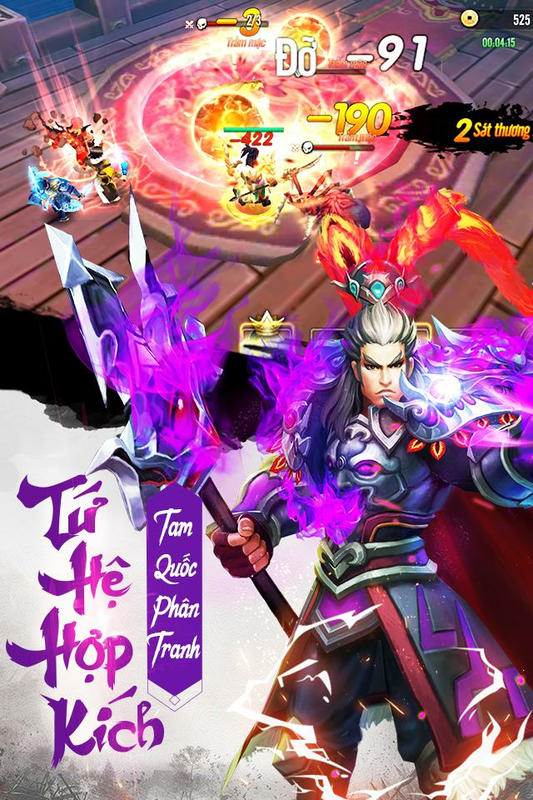 Read more about Vô Cực Tam Quốc on our blog! Open up the battlefield and take your enemy by surprise. 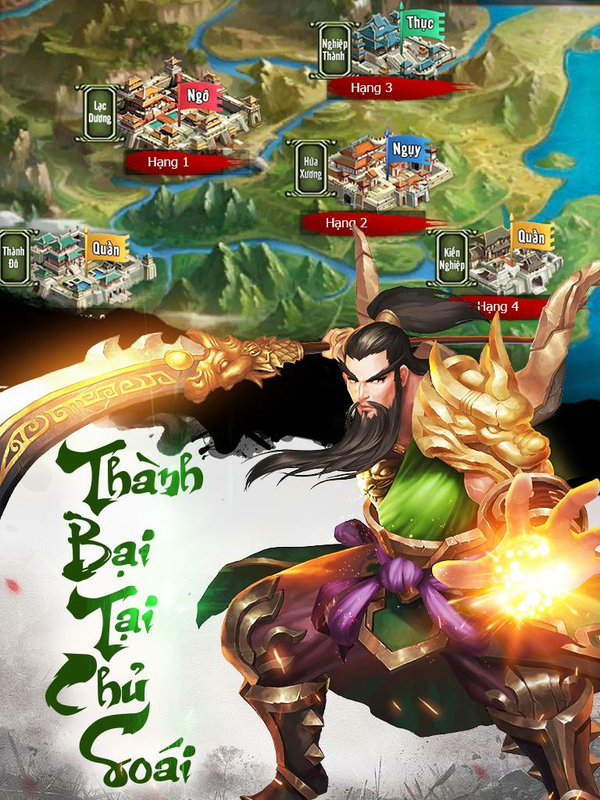 Play Vo Cuc Tam Quoc on PC and Mac to take up arms against foes across the globe. 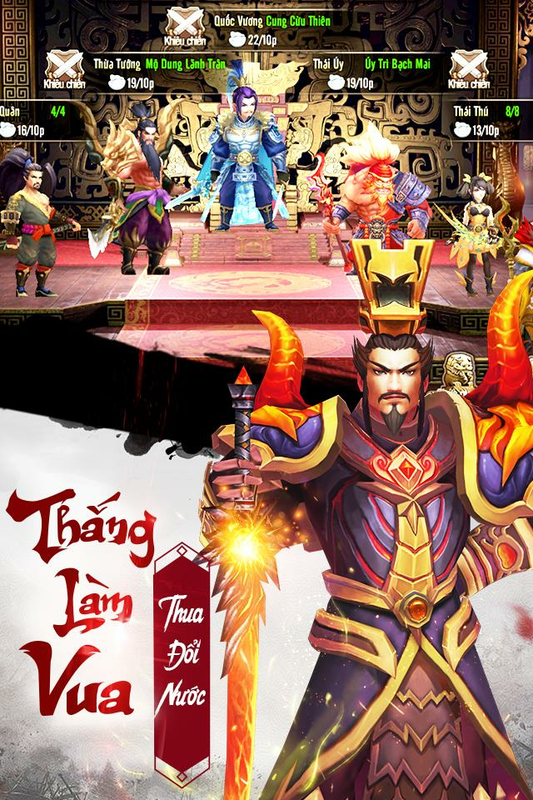 Ripped straight out of the pages of history, Vo Cuc Tam Quoc throws you into the conflict of all conflicts. Battle it out for area supremacy as you ultimately work to take the throne of power for yourself. 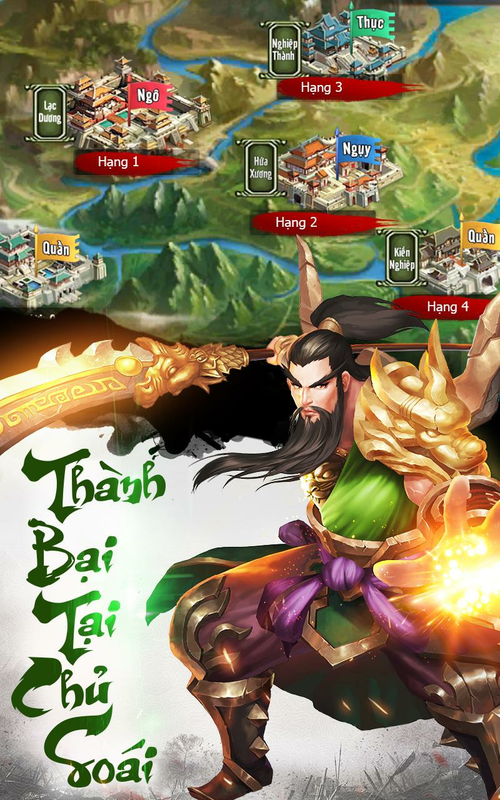 Build a great empire and recruit hundreds of different heroes to fight by your side. Train troops to be ruthless in the battlefield, while your advisors help keep your people calm at home. 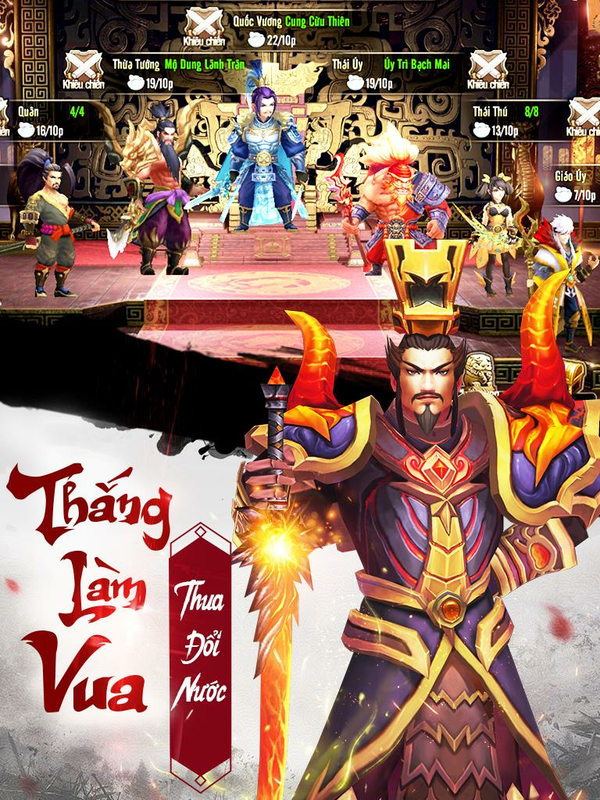 Play Vo Cuc Tam Quoc on your computer to rewrite history and become the all-powerful ruler. 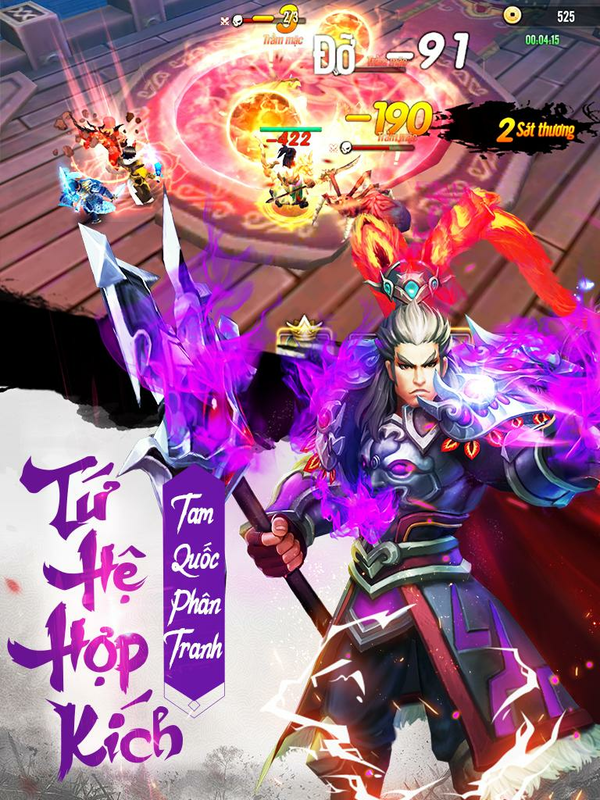 Why play Vô Cực Tam Quốc on Bluestacks? 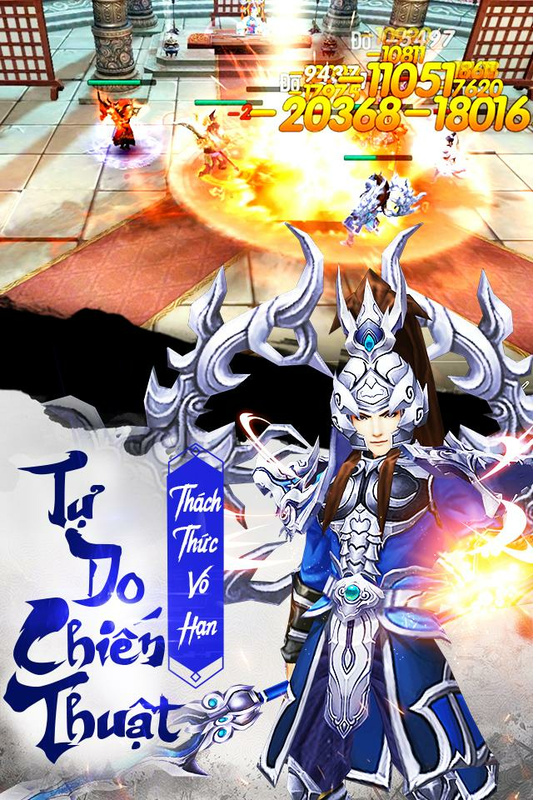 Play Vô Cực Tam Quốc. Redeem your BlueStacks Points. Get rewards! 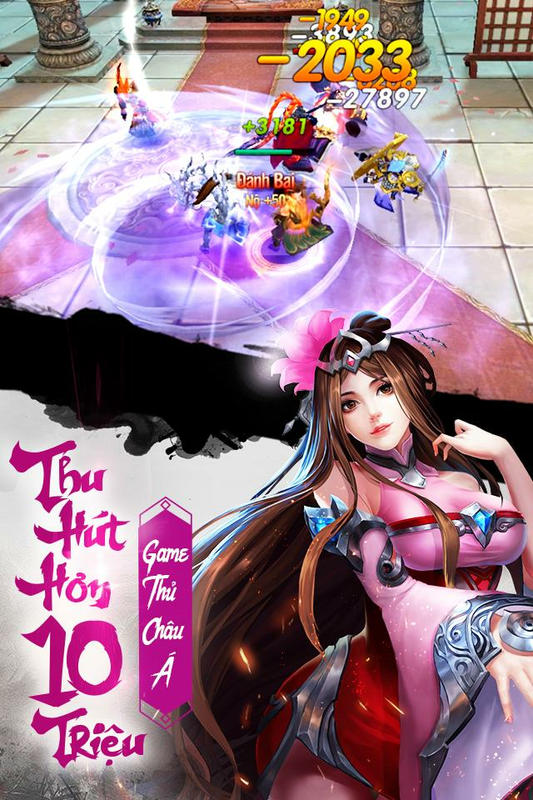 BlueStacks is undoubtedly the most sought after way of playing Vô Cực Tam Quốc. Experience awesomeness once and never go back. Vô Cực Tam Quốc ships with an Out of the Box (OTB) default Keymapping based on years of gamer feedback. 6 You're all done! 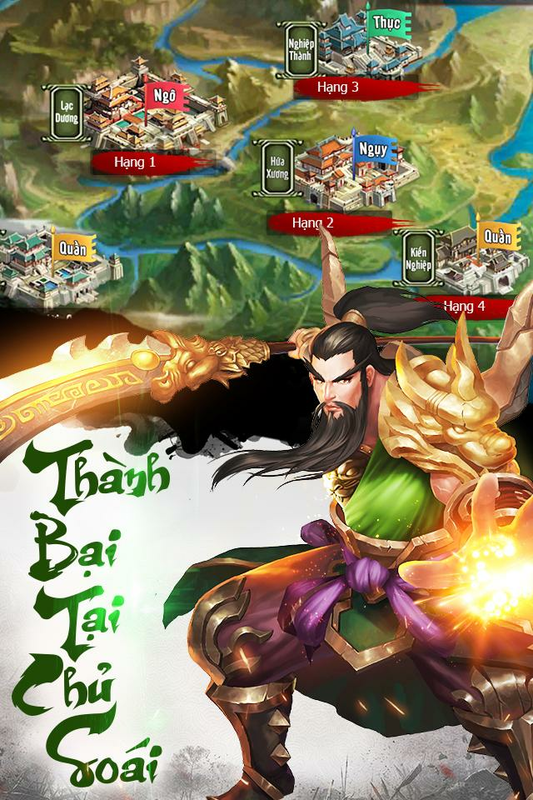 Enjoy playing Vô Cực Tam Quốc on your PC. You can now play ANY Android-powered video game or app right on your computer. The BlueStacks app for PC and Mac systems gives you the power to install and run any Android game or app directly from your hard drive. It has never been easier to get into the game right from your computer or laptop. When you do change the game with BlueStacks, you unlock a ton of cool features that are only available to BlueStacks users. One-click video game broadcasting controls bring you closer to your fans, while the deep gaming community packed in the BlueStacks Friends feature will help you make a ton of new ones. Forget about mobile gaming hassles like shoddy internet, poor reception, bad batteries, and expensive bills. Get into the future of mobile gaming with the free BlueStacks player for PC and Mac. WiFi changed the way we play video games. BlueStacks is changing the way we stream our video games to the world. 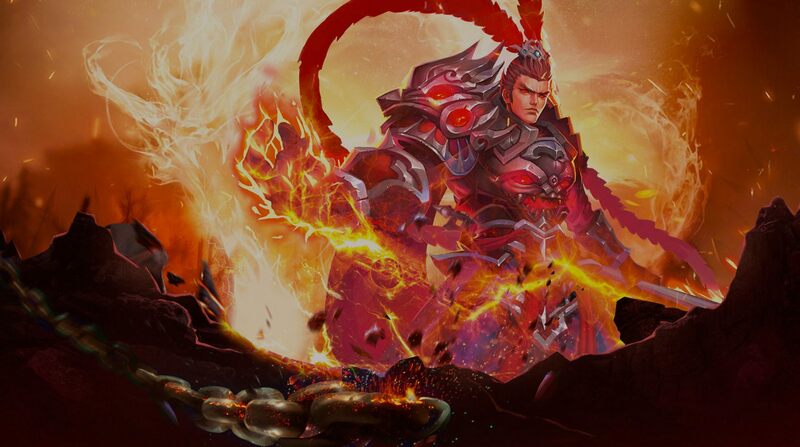 The most convenient and accessible video game broadcasting controls are available ONLY with the free BlueStacks player. 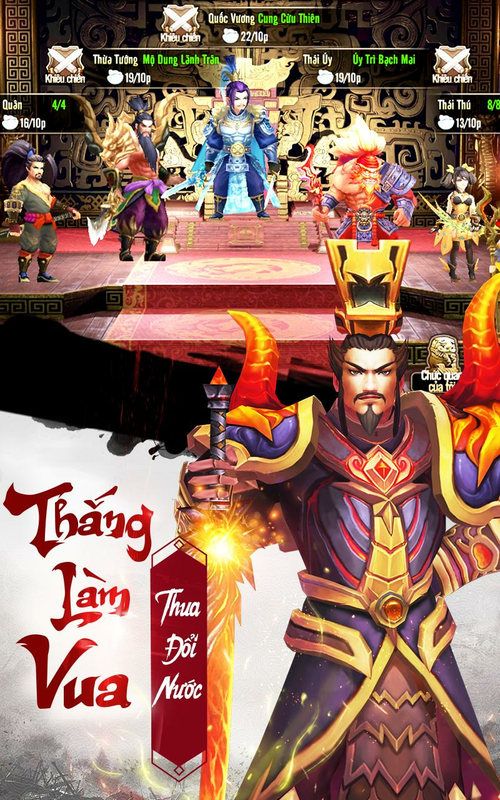 Now, with simple one-click controls, you can start streaming Vo Cuc Tam Quoc to massive audiences around the world. Sites and platforms like Facebook Live, Twitch, and Twitter, and packed with eager gamers searching for clips of the latest and greatest games. Give these rabid gaming fans exactly what they want by broadcasting Vo Cuc Tam Quoc around the globe with simple one-click controls.